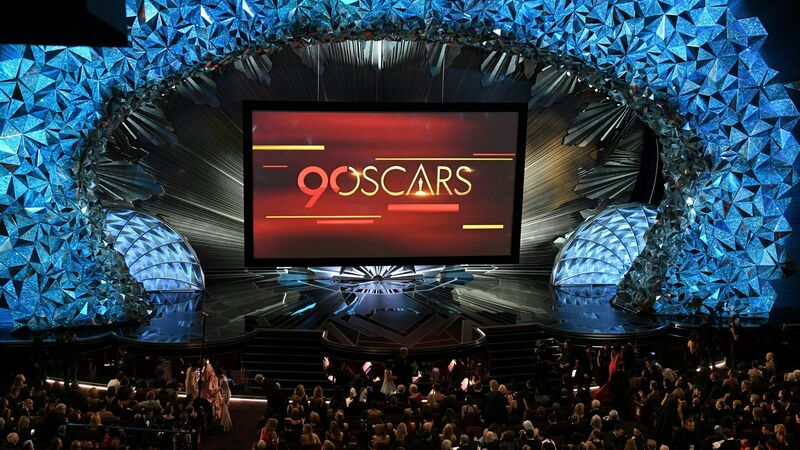 The Academy of Motion Picture Arts and Science has reversed its decision to make a new Oscars film category for "outstanding achievement in popular film" after heavy criticism, the L.A. Times' Josh Rottenberg reports. The big picture: Many people felt that the Academy was "pandering in reaction to declining ratings" for the awards show, writes Rottenberg. But one of the Academy's board of governor members told him that it's "not about 'popular.' We're looking at ways to specifically reward comedies, science fiction and action films, among other types of movies."